Kimpton Seafire Resort and Spa from West University Travel on Vimeo. At Kimpton Seafire Resort + Spa, expect an impressive selection of fresh, local cuisine dished up morning, noon and night. From casual family dining at Ave, to exclusive tapas-style tastings at Avecita, to beach and poolside noshing at Coccoloba and two pool bars, you’ll make delicious discoveries each day of your stay. Camp Seafire. Activities for ages 4 to 8 and 9 to 12, with themed day and evening programs priced by the hour and with half day and full day options. 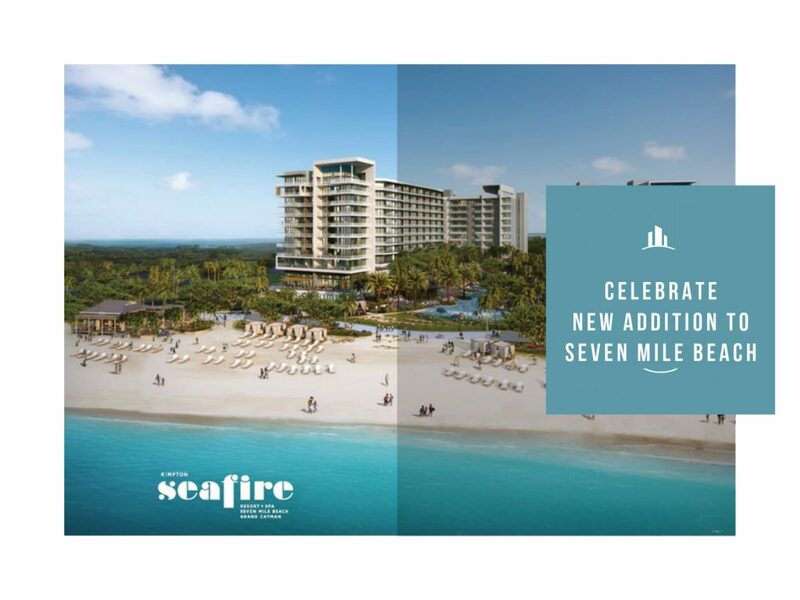 Interested in Seafire Resort & Spa? Send us a message to learn more!